Pressure-relieving 'cut-out' top on the ladies version of the B17. At the very beginning the saddle is a bit slippery. but after some tuning it becomes very comfortable. It was a Christmas gift and I'm very pleased with it. Wonderful, hardly feel I am sitting on it. 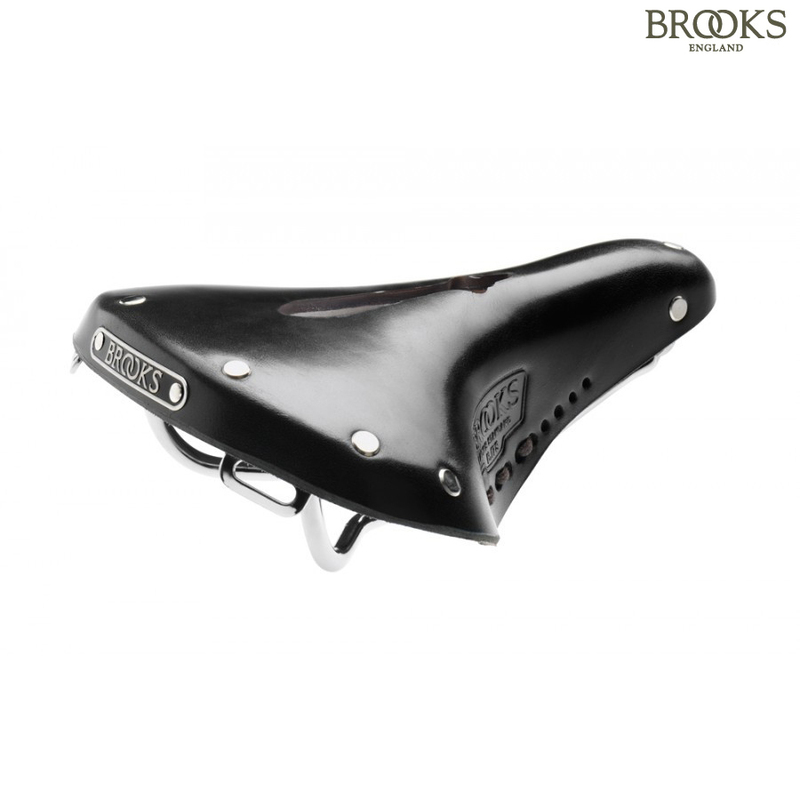 No make can compete with Brooks. I debated whether the cut out would help but it really is needed, the pressure without it left me bruised. Read the instructions for care thoughand break it in with saddle soap.